Stop Dog Spinning Festival in Bradilovo, Bulgaria! 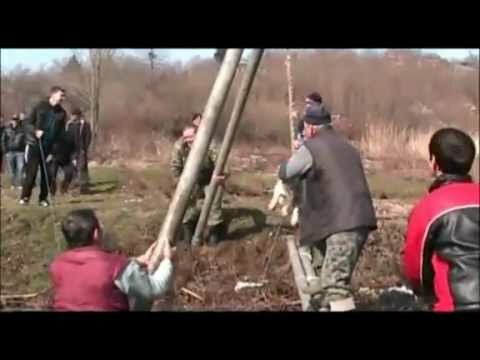 This cruel practice takes place every year in Bulgaria, in the southeastern city of Bradilovo. It's scheduled for the first day of Lent, which is February This is completely insane please sign and help stop this madness.